It’s no secret that we favour natural and organic makeup products for their high performance and kind-to-skin formulas. When it comes to makeup artists, more and more are making the switch to the ‘green beauty’ market - however some are real pioneers in the industry, and Khandiz Joni is certainly one of them. We’ve collaborated with Khandiz before at Glasshouse and are avid followers of her beautiful, creative makeup artistry. However the launch of her recent platform - Untainted - has impressed us so much we just had to share one of the online magazine’s recent editorials. Photographed by Amanda Fordyce against a single backdrop, we just had to share the shoot which uses some of our favourite Glasshouse-stocked brands, from Ilia to RMS and Jane Iredale. See what else Untainted has to offer here. 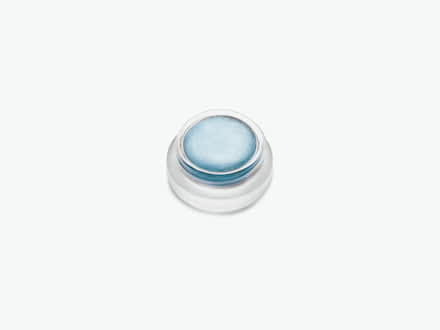 A creamy, shimmery blue - this Eye Polish by RMS can be worn subtly or in excess. Dabble on to the lids and let the light catch. 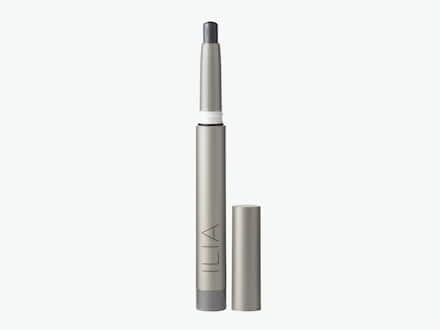 A slick of this bold, metallic shadow stick will have you ready for the night. Build it up for optimum eye-impact. 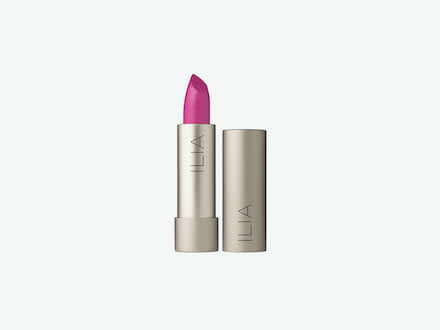 Electric pink with a blue undertone, this shade by Ilia will have you jumping for 80’s joy.